Looking for a sturdy and beautiful addition to your home? Here it is. 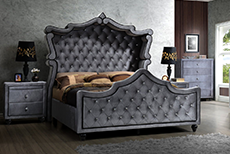 I love mine and cannot stop recommending this to my friends and family who need new Bedroom Set furniture. The Laurel Creek Bedroom Set is phenomenal. As a dedicated shopaholic, I recognized the bargain that the Laurel Creek was and jumped on it. I love all the pieces! So glad I bought them. The Laurel Creek Bedroom Set was the first piece my husband unwrapped. 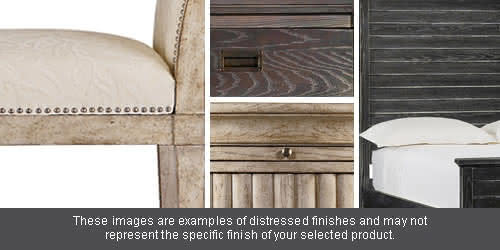 He was impressed with the looks and quality, and trust me my husband doesn't impress easily. Thank you, 1StopBedroom! I really like this Bedroom Set. The Laurel Creek has a beautiful and classic look. And the quality is better than I expected. A PLUS! I dont have a lot of money. 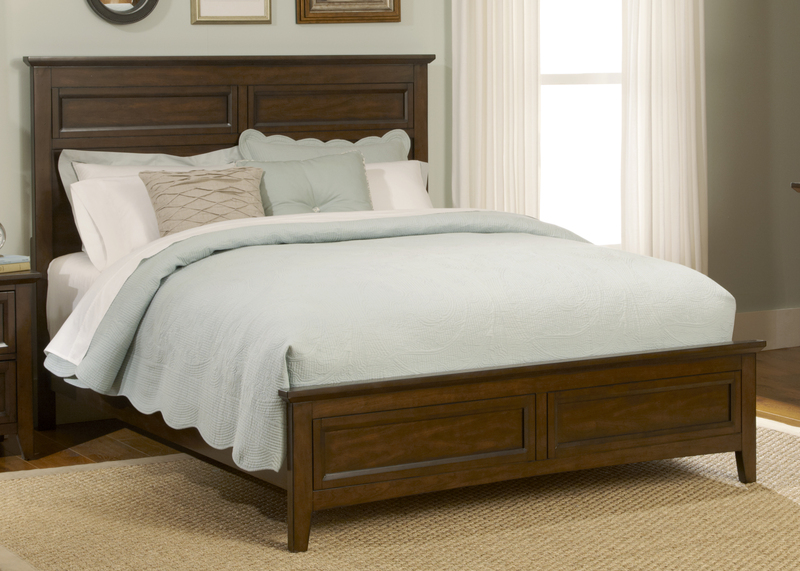 I just bought the Laurel Creek Bedroom Set from 1StopBedroom furniture. It arrived today. I cant believe the quality. Amazing.